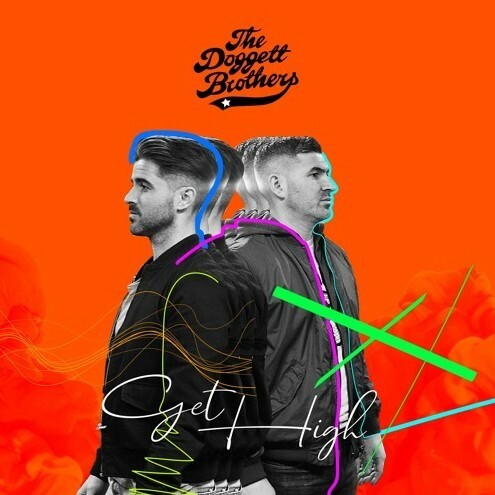 The Doggett Brothers return with their 3rd album ‘Get High’ which includes a great track with Jarrod Lawson amongst many others. 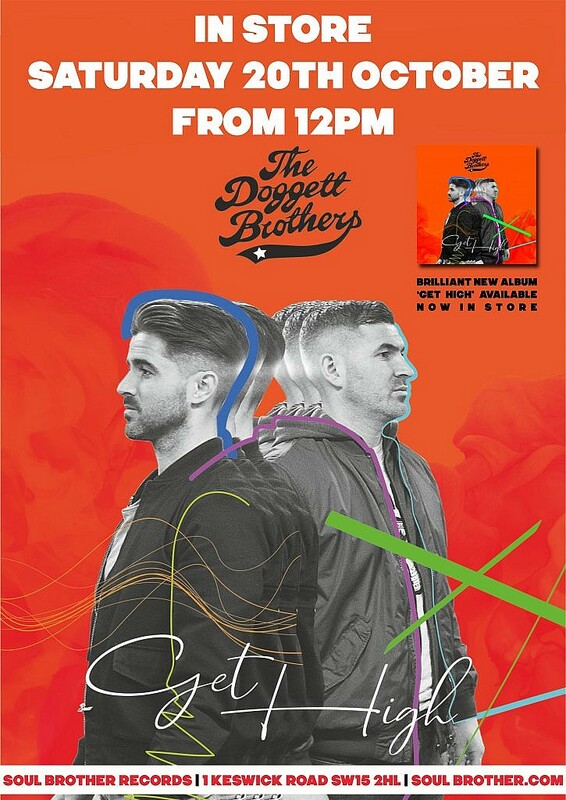 The Brothers will be at Soul Brother store tomorrow at 12am along with Nate James who also features on the album.I hope that you can join us to meet them and get your Cd signed. 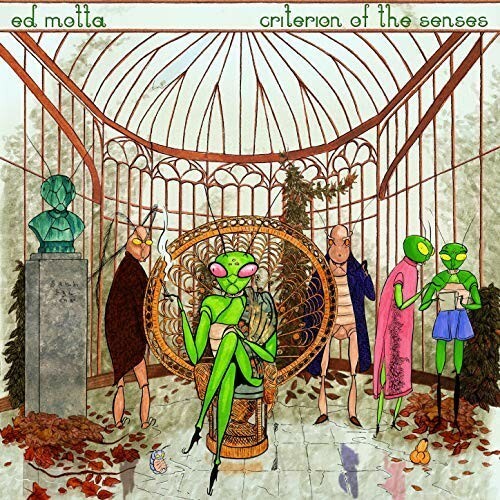 If you can’t make but would like a signed copy you can order a copy here. 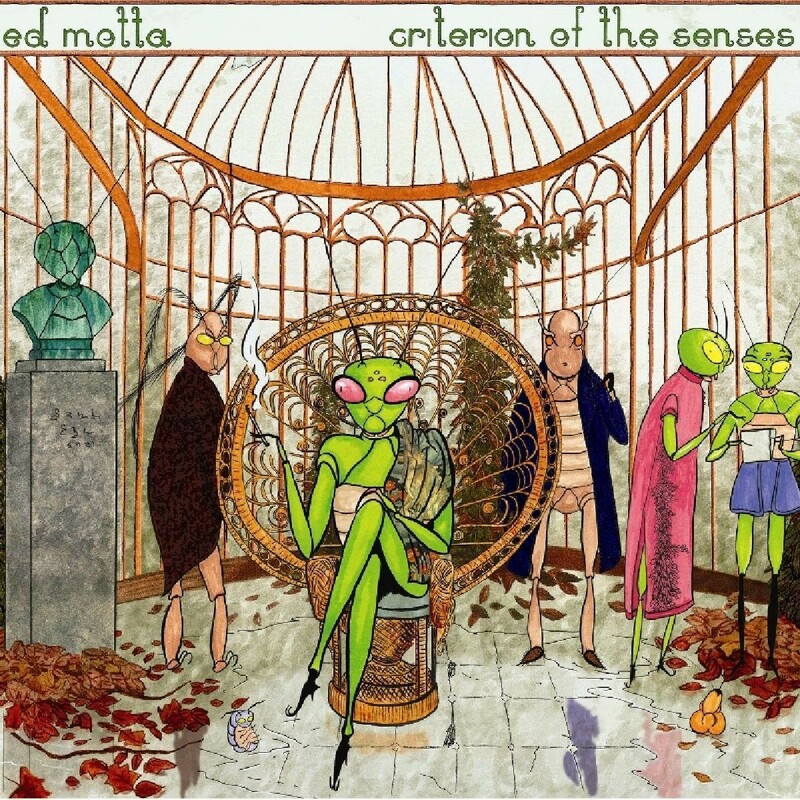 Ed Motta has made another superb album ‘Criterion of the senses’ which is now also available on LP. 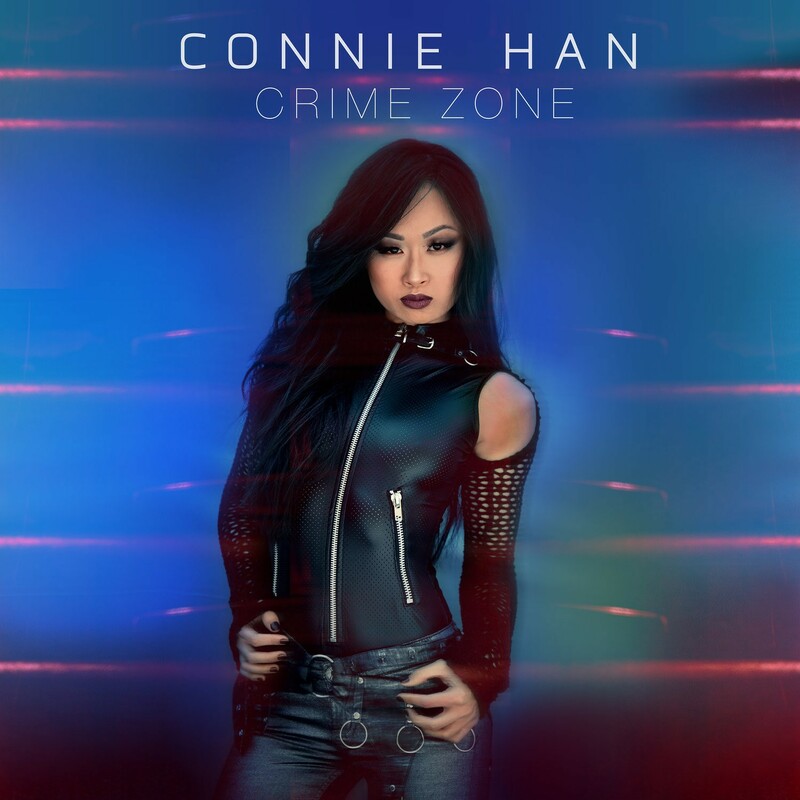 keyboardist Connie Han is a new name to us but her album ‘Crime Scene’ has put her on the map with a very strong album. 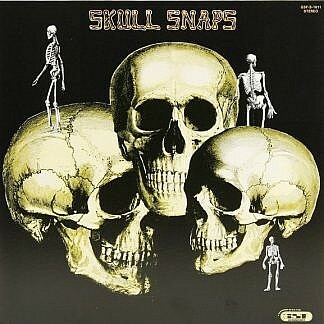 The Skullsnaps made their classic album in 1973 for the GSF label , MR Bongo have remastered it for apparently it’s first legal reissue on CD and LP, this is an essential album. 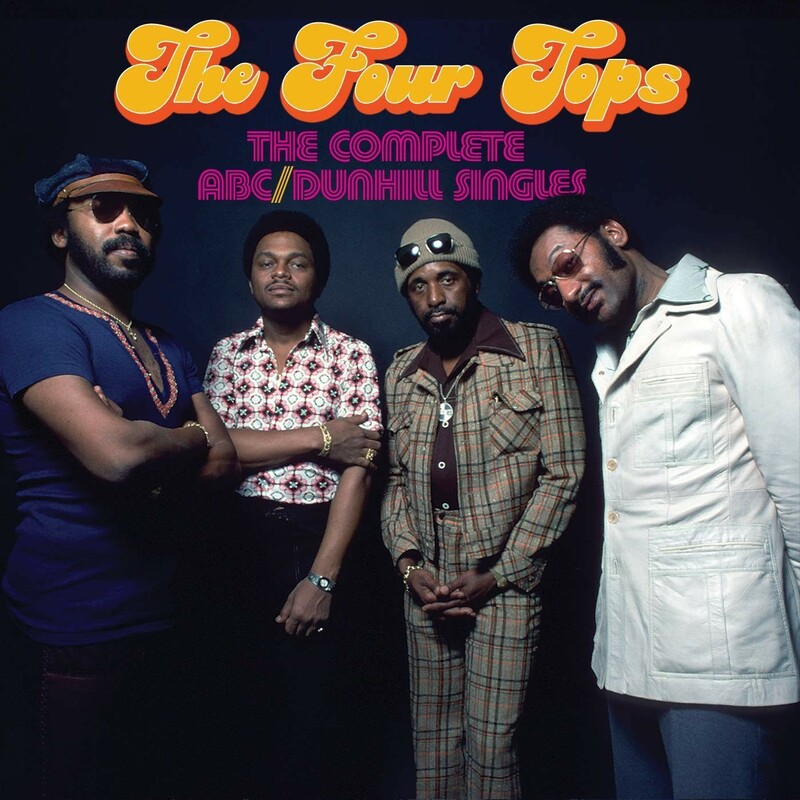 The Four Tops complete ABC/Dunhill singles 2CD covers all their post Motown 70’s classics . 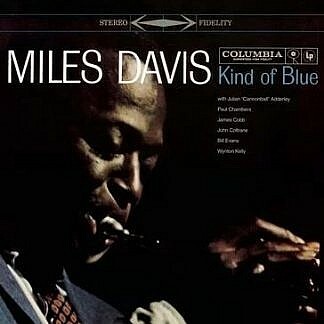 Miles Davis ‘kind of Blue is one of all time great jazz albums and this week there is a collectors 2cd /dvd version released.Great singles from the Futures and a great double a side instrumental Jerry Butler/Jimmy Smith single. Sulpacio Jones charmed everybody in the store last Friday, you can see her impromptu acoustic performance here. 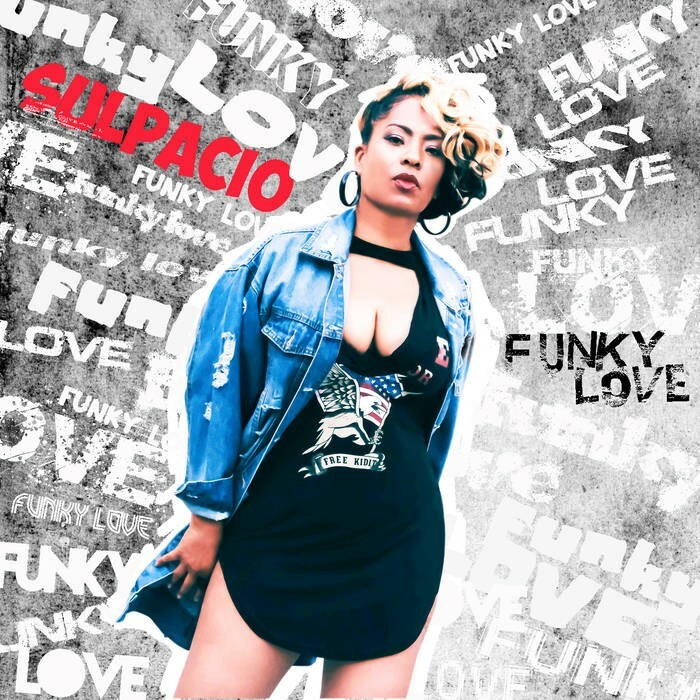 Suplacio left us with a very few signed copies of her new ‘Funky Love’ CD which you can order here, first come first served, be quick ! 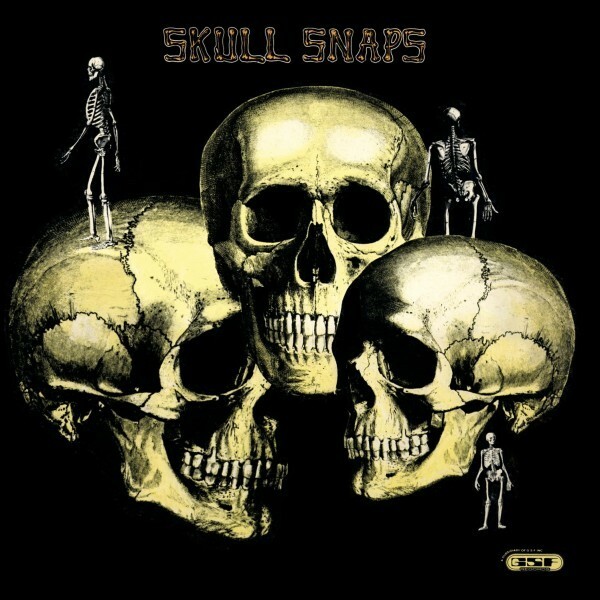 Pre-order for next week for the delayed Reel People CD, you can check all the pre-order titles here. The next date to put in your dairy is Sat 17th November when Agape Soul and Cornell CC Carter will be in store signing copies of their great current albums from 1pm. 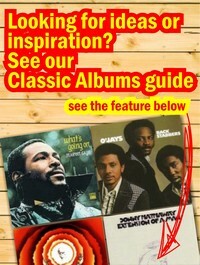 We have completed most of the National album day selections of classic albums which you can view here. 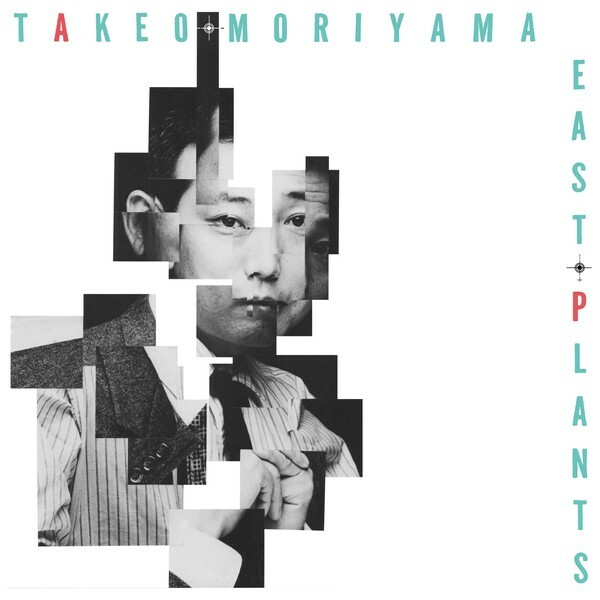 We are offering a 10% discount on orders of 3 LP’s or more from these lists until Mon 22nd October. 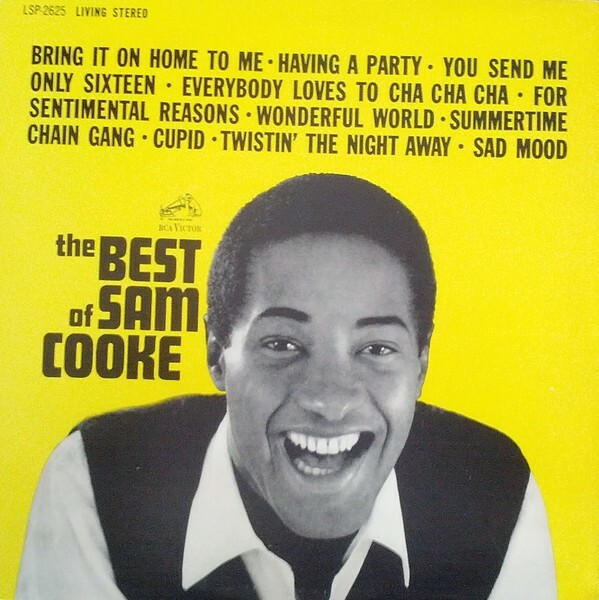 Check out these lists of great Original Vinyl albums from a large collection that we are processing. 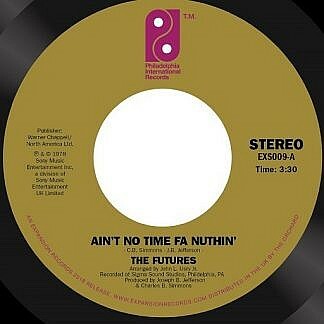 70’s Soul and Rare groove, 70’s Motown, 60s Motown. 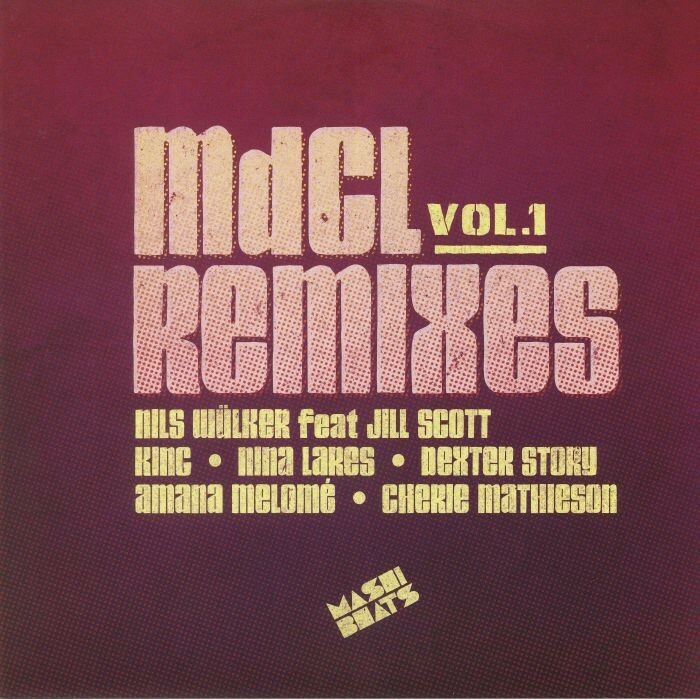 There are also the set of Complete Motown singles CD Box sets – see here. 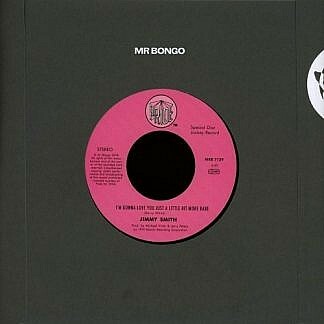 The best recent 7″ and 12″ singles are listed here. I hope that you enjoyed the show last Sunday, if you missed it you can catch it again on the Podcast here. I hope that you can join me again this Sunday at 10am for another Soul, Brother Selection.